NERD cleverly fulfills its function by taking over the classics of the bar stool while offering a good comfort and a new design. 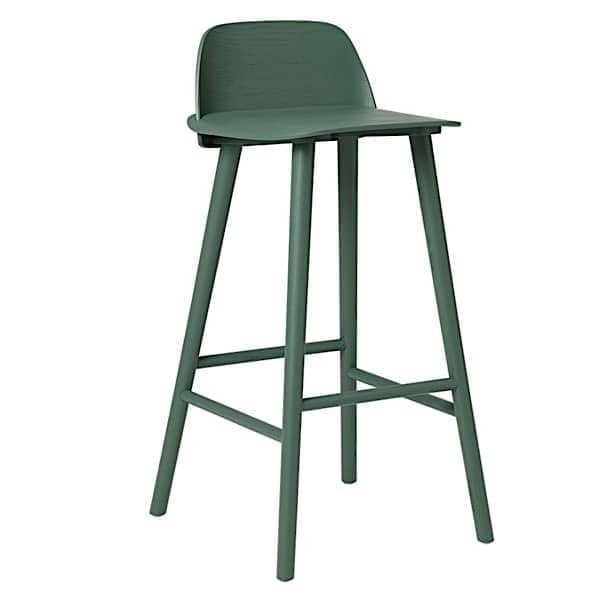 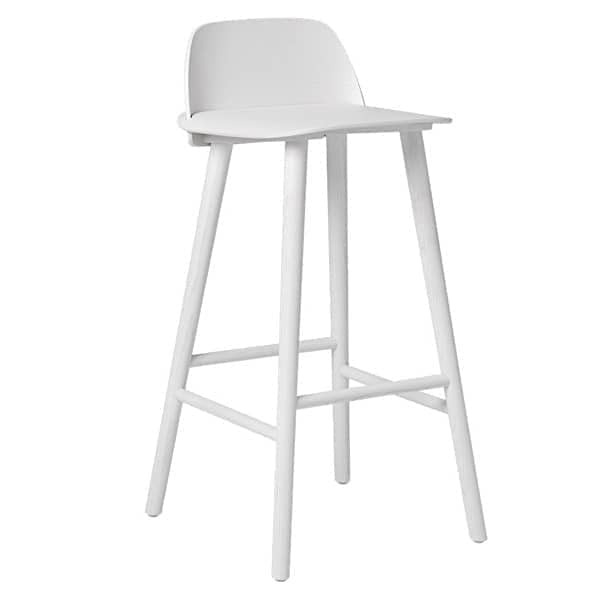 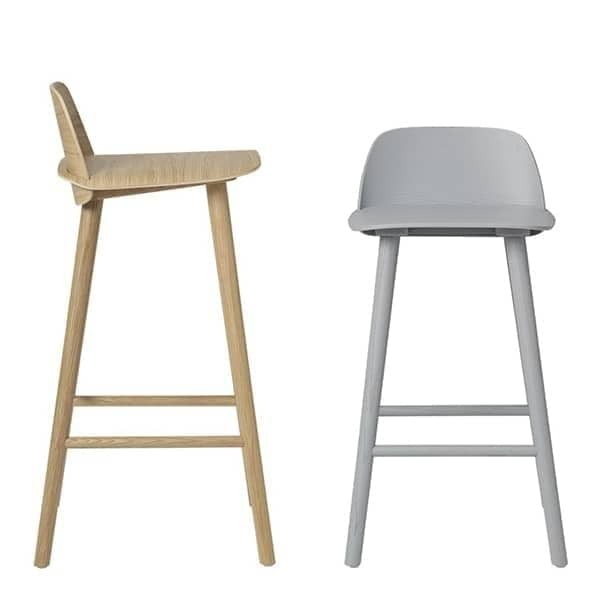 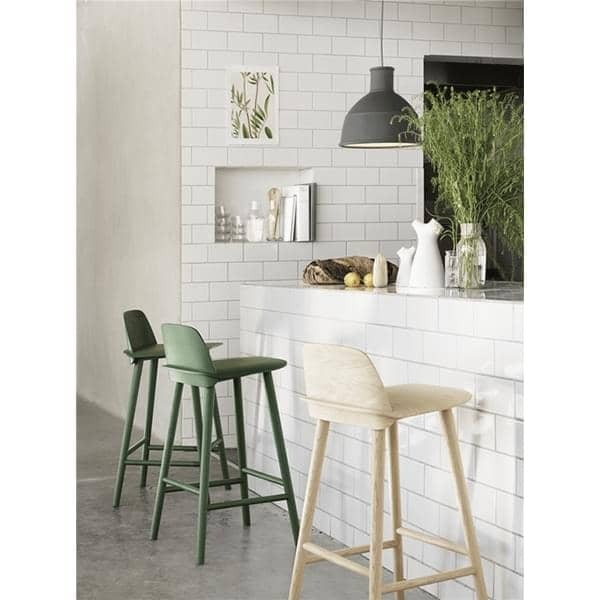 The bar stool is available in 2 seat heights: 65 and 75 cm. This product is designed in lacquered ash wood or oak. 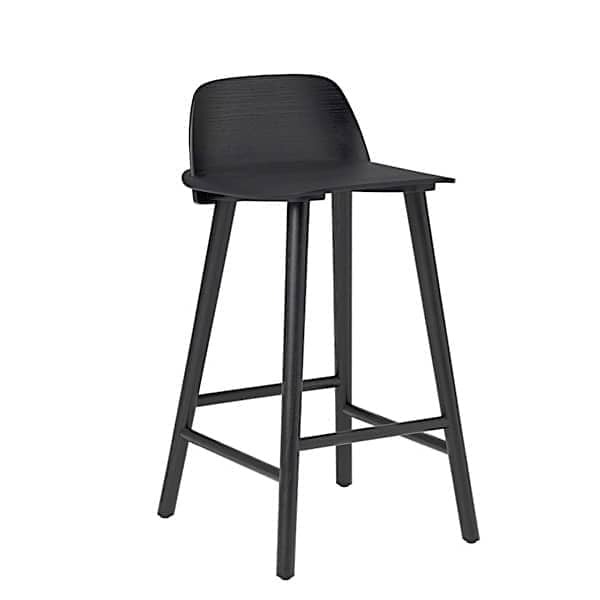 The parts of the backrest and the seat are made separately and then assembled. 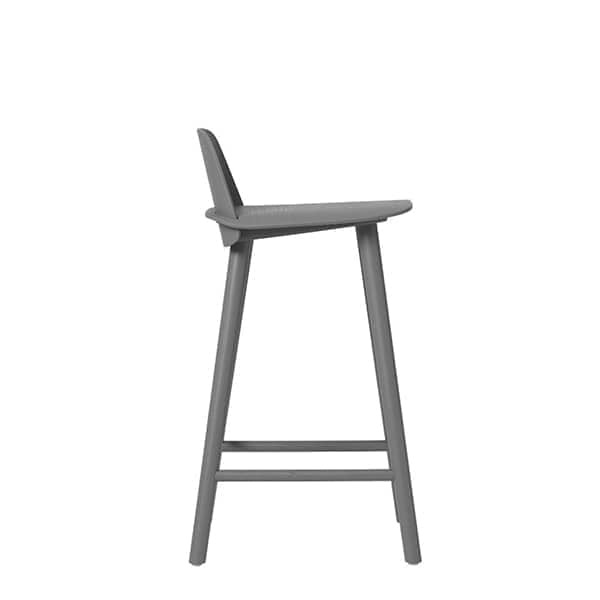 The set is then attached to the solid wood base. The last step is to lacquer the stool in the desired finish. 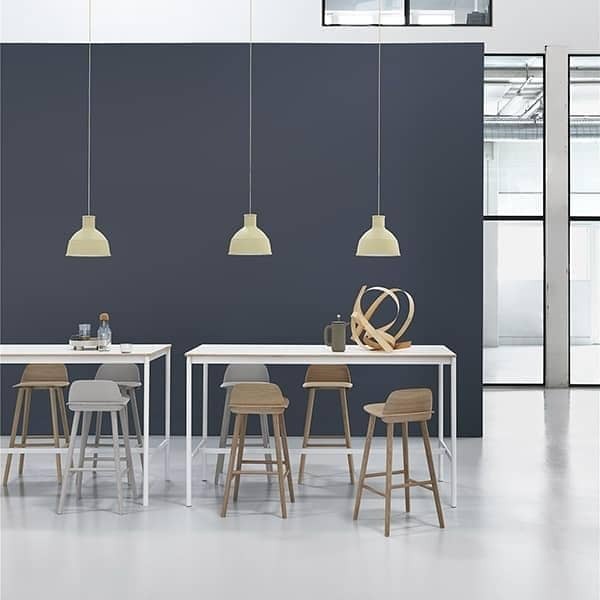 A large number of colors are available. NERD is ideal for professionals who want to equip their bar space. Danish Technological Institute - EN 16139:2013 - L2. 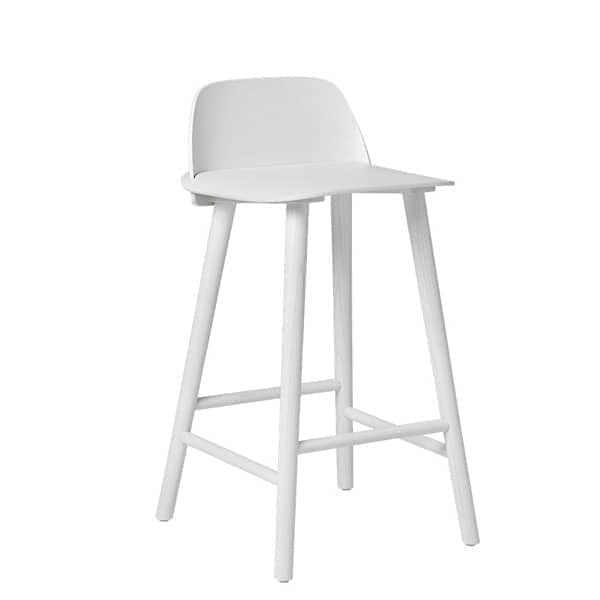 Tested to withstand level 2: Extreme use. 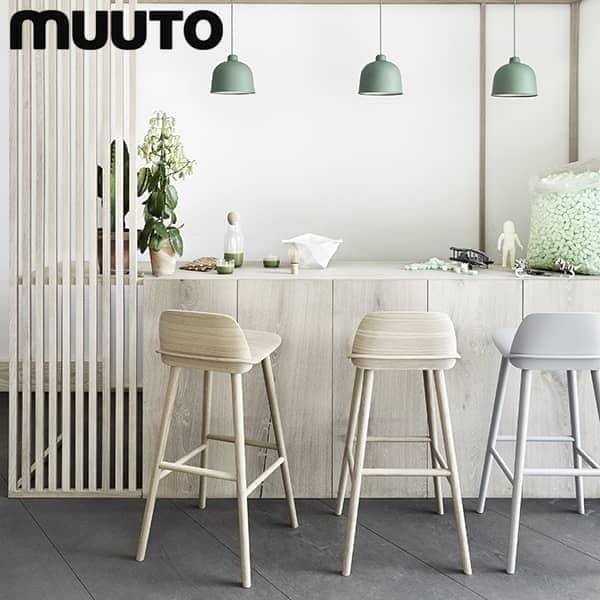 The entire MUUTO collection is available at my-deco-shop - contact us for any questions.